Property flipping is a term widely used in the US to describe the process of buying property and reselling it at a higher price, usually after making minor alterations or refurbishments. Technically the first buyer or the owner “flips” the property to the next buyer at a profit. In Dubai in the early to mid-2000, property flipping took on a new dimension whereby investors purchased off-plan properties from developers at reasonably low prices and within hours these properties were resold three to five times, each time at a profit and sometimes even sold to a person behind the buyer in the same queue. A buyer would pay the initial deposits and commit to pay the balance over a period. The buyer would then sell the property, recovering the deposit with profit and passing the obligation to pay the balance to the new buyer. The subsequent buyers were left with merely the right to obtain transfer from the developer once the development was complete and all the remaining payments paid, essentially leaving the end user with an over-priced property. Property flipping adversely affected the UAE real estate market and led to an uncontrollable rise in real estate prices, for both purchases and rentals. The result was a “property bubble” that burst in the mid to late 2000, when investors subsequently decided that they either could not afford the property prices, abandoned their purchases or elected to no longer to invest in real estate in Dubai. Furthermore, a number of developers reneged on their commitments due to a lack of funds. To control prices, the government introduced laws relating to off-plan purchase. Firstly, off-plan payments now need to be deposited into an escrow account. Secondly, the interim property register for the mandatory registration of off-plan sales was created under the auspices of the Dubai Land Department. Furthermore, mortgages could only be granted by commercial banks licensed to operate in the UAE. It also set restrictions on the minimum down payment for both completed and off-plan real estate and loan-to-value (LTV) and repayment-to-income ratios. Additionally, restrictions have been placed on developers with the mandatory registration of the development project, which involves bank guarantees for 20 per cent of the development value, approval of the development contract, payment plans and predicted time and cost estimates, mortgage restriction on the plot (unless the mortgage amount is paid in escrow), confirmation that the property is in the possession of the developer, land registration in the name of the owner and issuance of a demarcation certificate, among other requirements. Prior to a project’s approval by the Real Estate Regulatory Agency (Rera), a developer may not advertise the sale of any off-plan units or take any payment. UAE nationals — For completed property valued at Dh5 million and below, the LTV ratio will be a maximum of 80 per cent. For property value exceeding Dh5 million, the LTV is 70 per cent — applicable to homes intended to be occupied by the buyer. For UAE nationals purchasing a completed second home or investment property, the LTV must not exceed 65 per cent. Exceptions are granted to UAE nationals under government housing programmes. Non-UAE nationals — The LTV ratio for a completed first property is 75 per cent for property valued at Dh5 million or less. If the value of the property is more than Dh5 million, the buyer can borrow a maximum of 65 per cent. In the event of a second home or an investment property purchase, the maximum loan available is 60 per cent. • the loan amounts may not exceed eight times the annual salary for nationals and seven times for non-nationals. 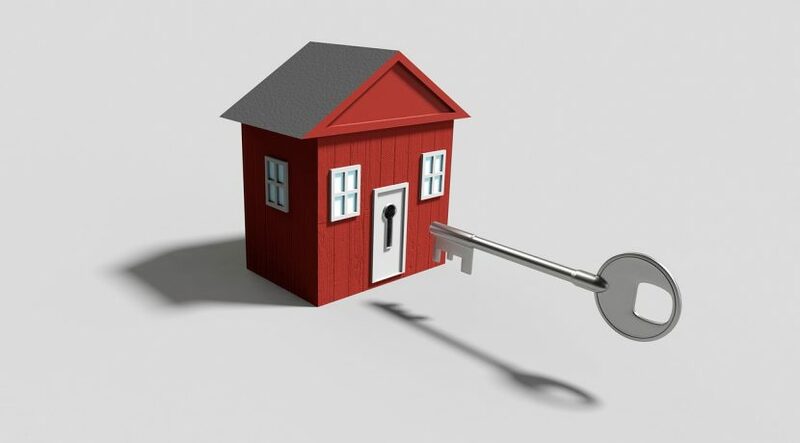 The most strenuous provision preventing property flipping is the requirement that if a property owner or investor is going to sell an off-plan unit, proof of the property registration in the interim property register or Rera’s Oqood system must be obtained before the unit is put up for resale. Notwithstanding the aforementioned laws and regulations, property flipping is not prohibited, however, speculators now need enough financial resources when dealing with completed properties. Property flipping has now taken on its original American definition and is no longer in practice in the Dubai way of the mid to late 2000s. For off-plan property speculation, this practice has been curbed substantially. Ultimately property transactions must be registered in the manner and time in which they took place to be valid and registration directly from the developer to the end user is no longer possible without registering the transactions in between, which otherwise would circumvent the law and inflate prices to unrealistic values.